A program of Handel, Verdi, Ravel, Mahler, Vaughan Williams and Margaret Bonds. From a quiet duet to a thunderous orchestra, from a single voice to an ensemble raised in song, Frances C. Roberts and Company provides music directly from the hearts of the musicians to the hearts of the listeners. This is music that captivates, that is both lighthearted and thoughtful, formal and yet accessible. It is music that will leave listeners thinking and talking about what they’ve just heard. 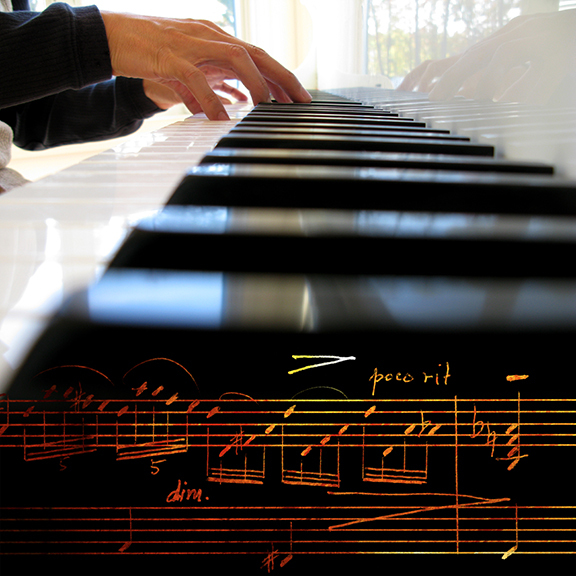 Most importantly, it is music that is joyous, whether performed by a piano and voice duet in an intimate space or a large chorus in a concert hall. 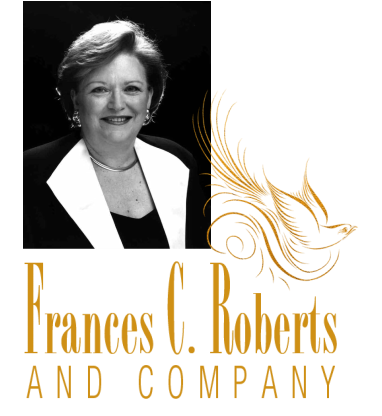 Presented by performers who’ve won many honors and accolades in decades of making music, Frances C. Roberts and Company creates musical experiences that are as powerful as they are memorable.